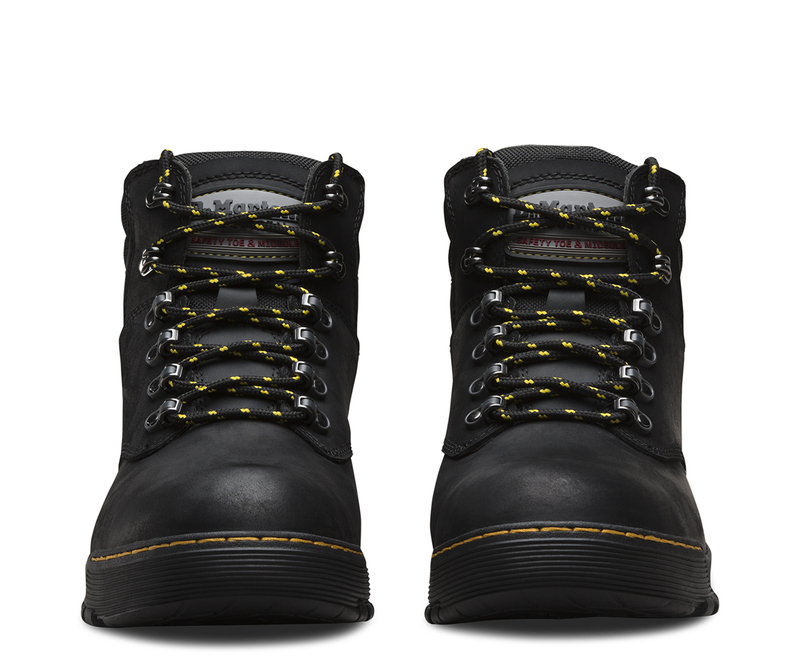 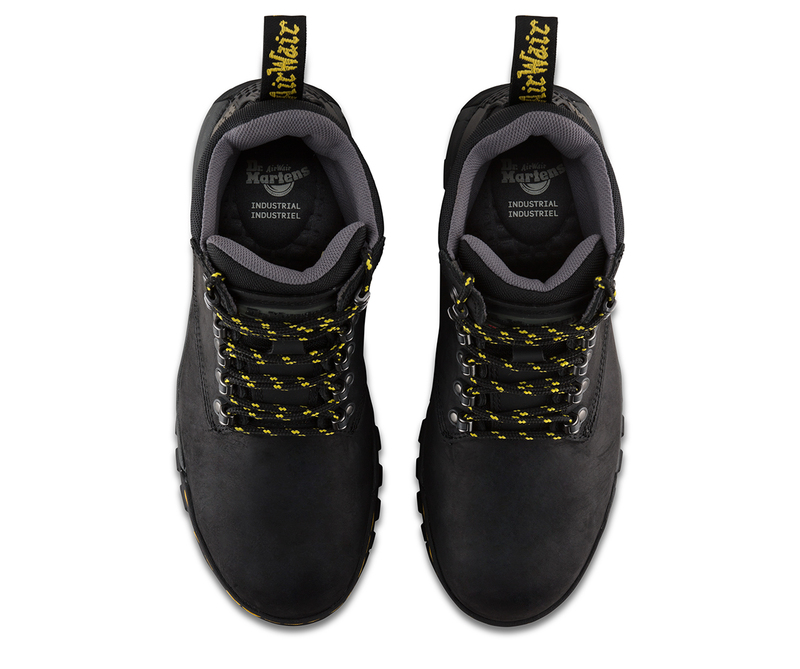 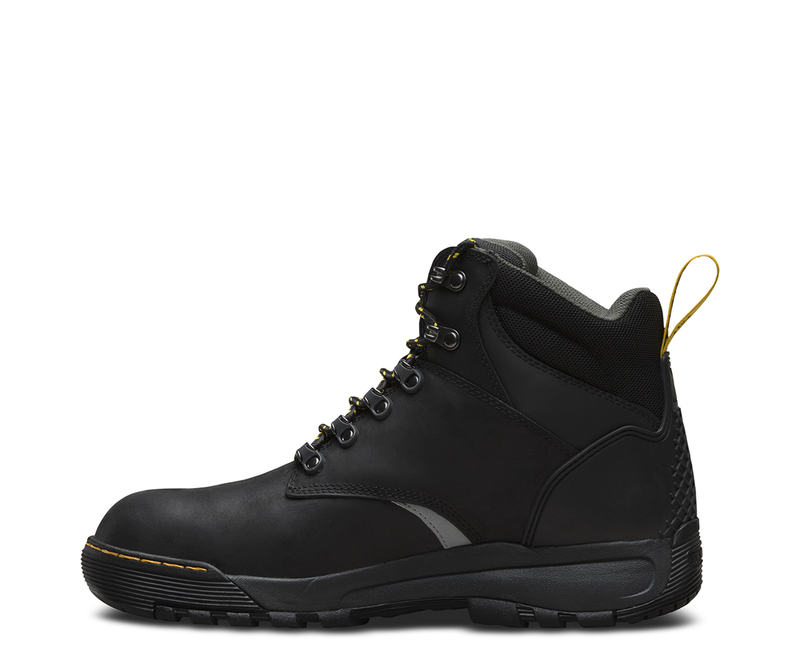 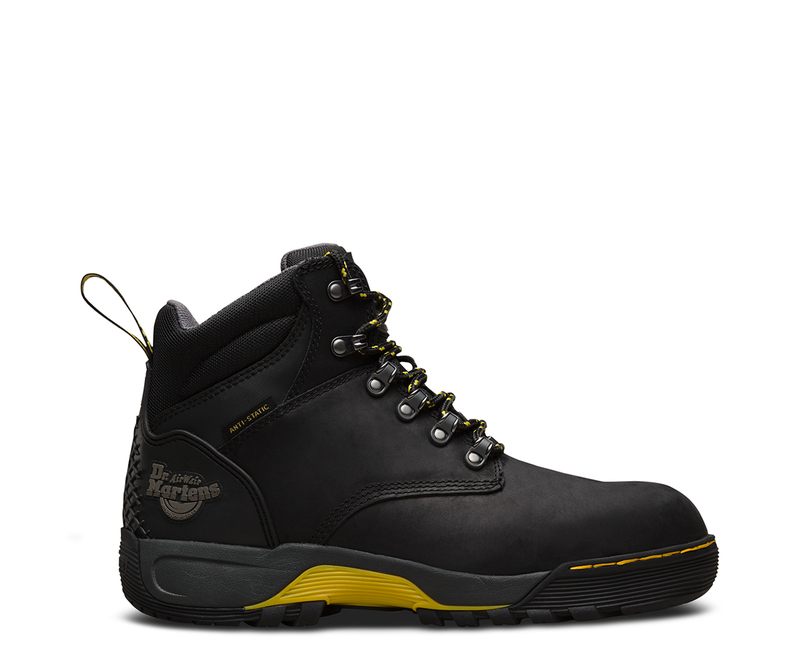 Ridge ST is a 6-eye hiker boot made with water-resistant, rich, oiled leather. 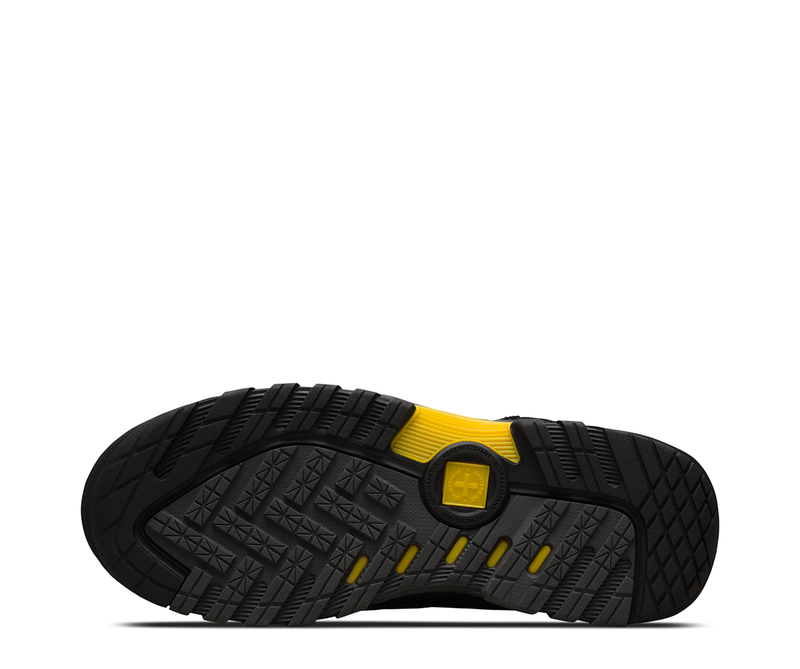 Features a steel top cap, anti penetration mid-sole and anti-static properties. 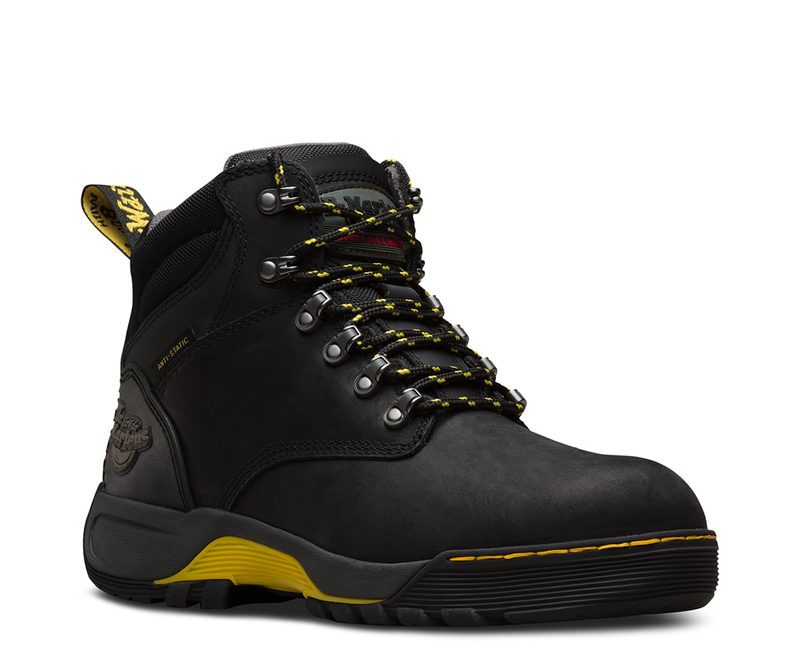 The padded tongue and collar provide excellent cushioning and a SoftWair™ memory-foam foot-bed, with Agion® anti-bacterial properties. 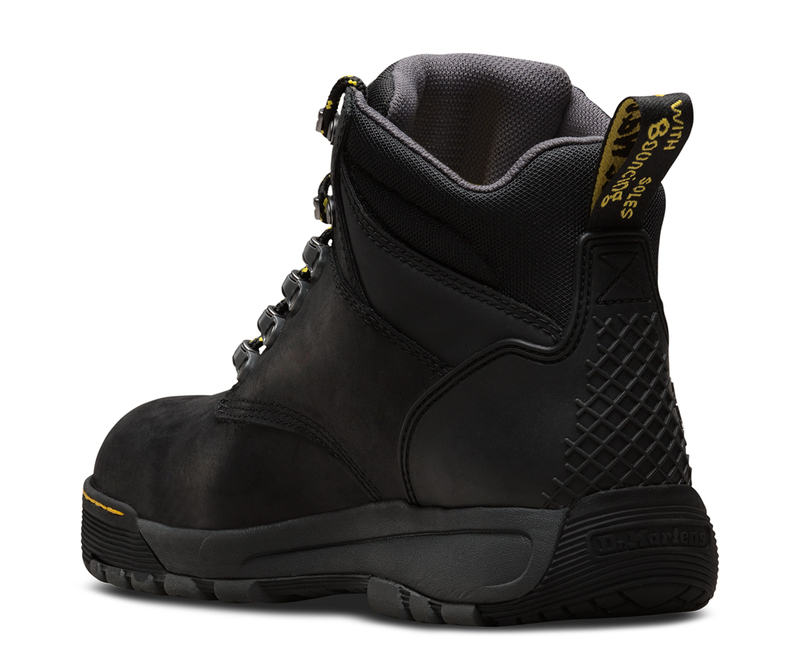 The flexible, lightweight and cushioning EVA mid-sole is cemented to a Nitrile rubber compound out-sole delivering slip and heat resistance.